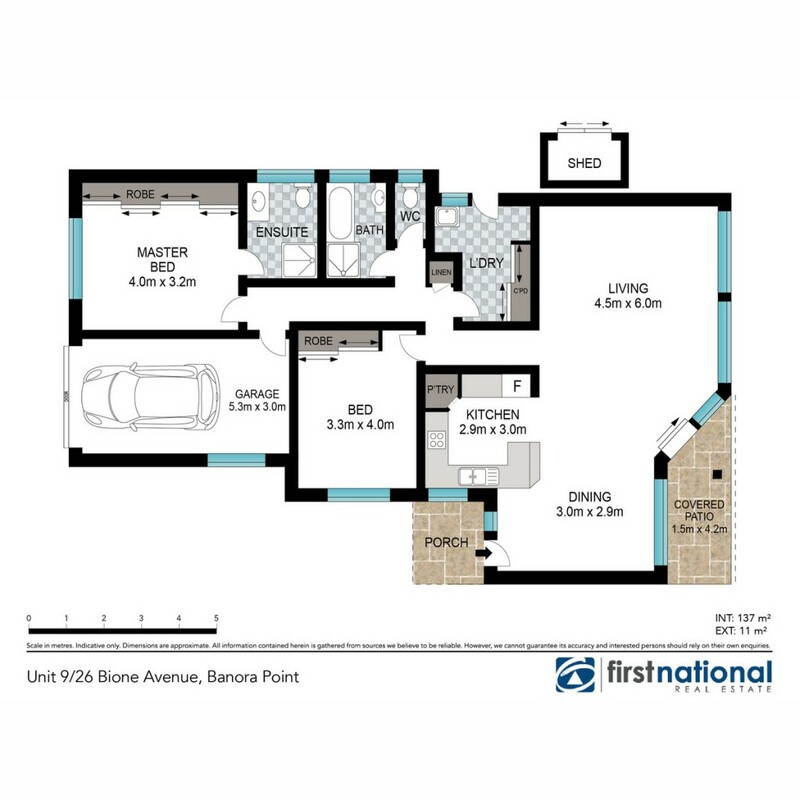 If you are looking at downsizing but don't want to pay body corporate fees, you must inspect this delightful free-standing, single level brick and tile home located in an elevated position in sought-after East Banora Point. Featuring two large bedrooms and two bathrooms, the master bedroom has air-conditioning, ensuite and an extra-large walk-in robe. Freshly painted inside and outside in neutral ones, the spacious air-conditioned open plan living and dining areas flow out to a covered outdoor patio overlooking attractive, established gardens.